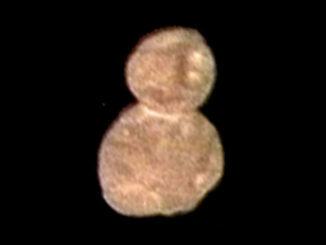 New images of Ultima Thule, the small chunk of primordial debris NASA’s New Horizons probe zoomed past on New Year’s Day, came into much sharper focus on Wednesday, revealing a snowman-shaped object. 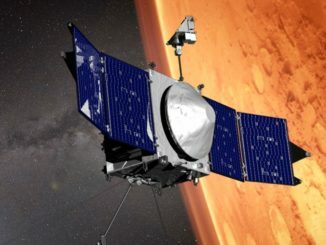 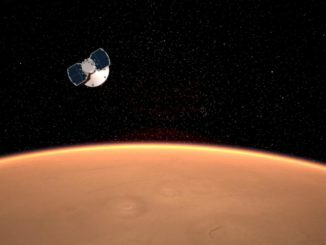 After a six-month voyage from Earth, NASA’s InSight Mars lander, streaking through space at at some 12,300 mph, will slam into the thin martian atmosphere Monday to begin a nail-biting six-and-a-half-minute descent to the surface, kicking off a billion-dollar mission to probe the red planet’s hidden interior. 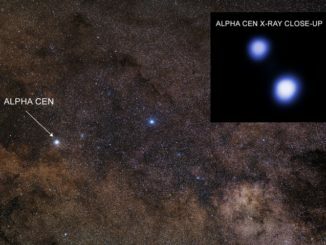 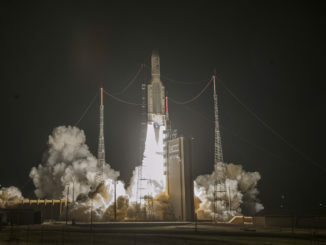 The Chandra X-ray Observatory should be out of ‘safe mode’ and back in operation soon after engineers traced a recent problem to one of the telescopes gyroscopes. 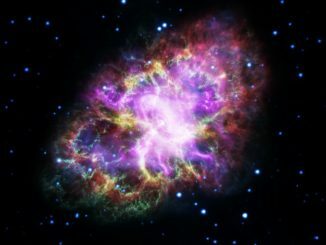 A backup has been activated that should resolve the matter. 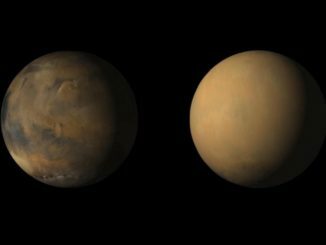 Images from NASA’s Mars Reconnaissance Orbiter provide dramatic before-and-after shots of Mars showing the impact of a global dust storm that has obscured the surface. 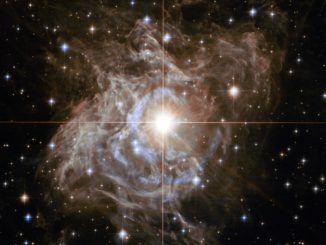 Amateur astronomers the world over routinely use the Messier catalog as a guide to deep space targets visible in relatively small telescopes. 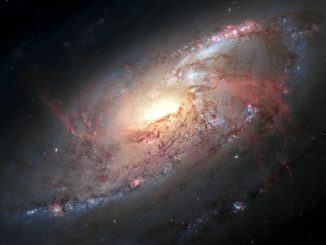 The Hubble Space Telescope provides an altogether different experience. 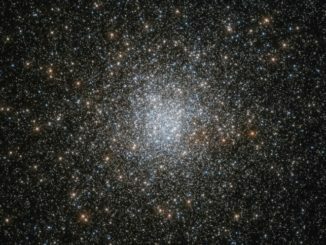 The Hubble Space Telescope routinely snaps breath-taking views of densely packed globular clusters, but astronomers don’t yet understand the role these vast assemblies might have played in the Milky Way’s evolution.